Joseph Abiodun Adu dies at 83….. 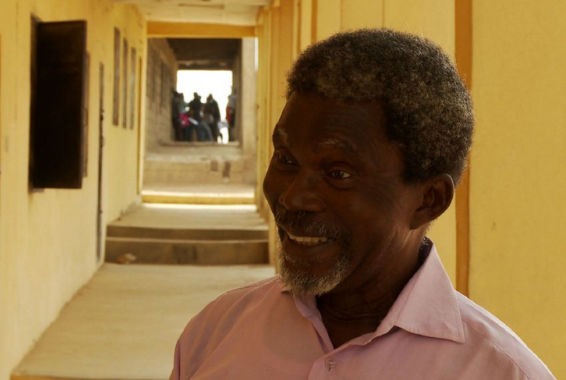 Legendary Nigerian actor, Joseph Abiodun Adu popularly known as JAB Adu has died. Family sources say he died after a brief illness on Sunday morning February 28th. He was aged 83. JAB is well known for his role as Bassey Okon in the now rested Village Headmaster. He is survived by his wife and children. May his soul rest in peace Amen.